Chef Space is a kitchen incubator dedicated to early stage catering, retail, food truck and wholesale food business. 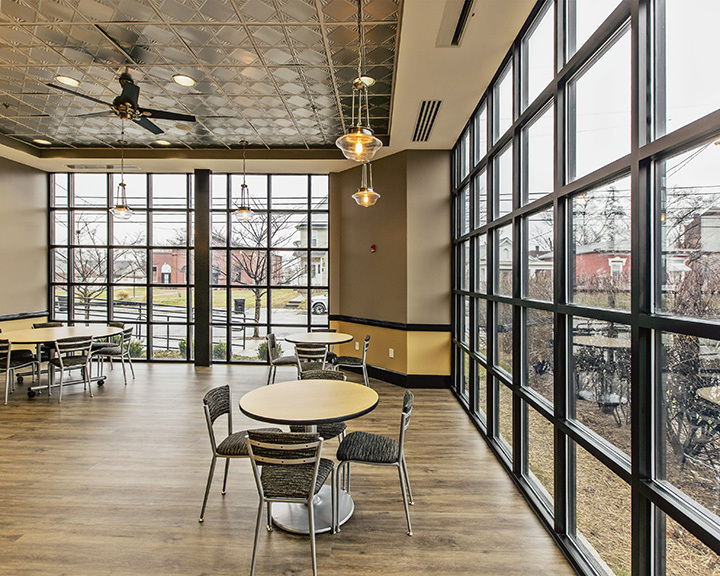 This 13,000 square foot facility repurposed the much-loved Jay’s Restaurant, which had been vacant for several years. 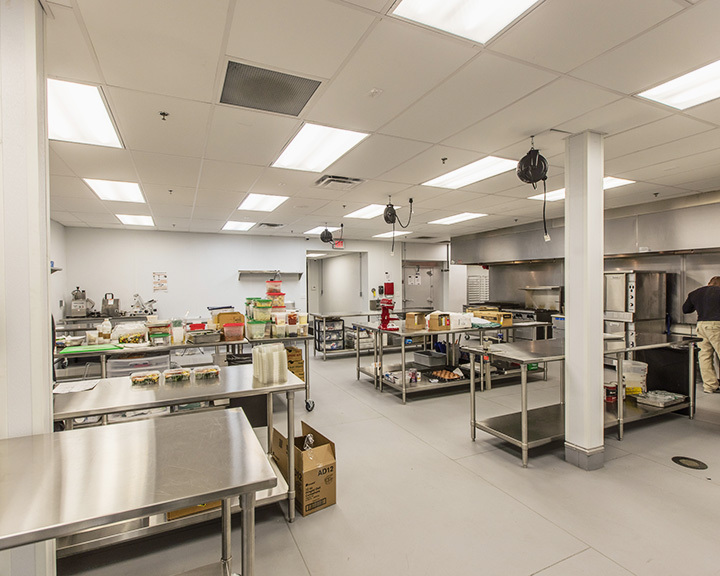 Chef Space offers multiple food preparation and processing stations, access to capital, storage space, and training opportunities for its members. 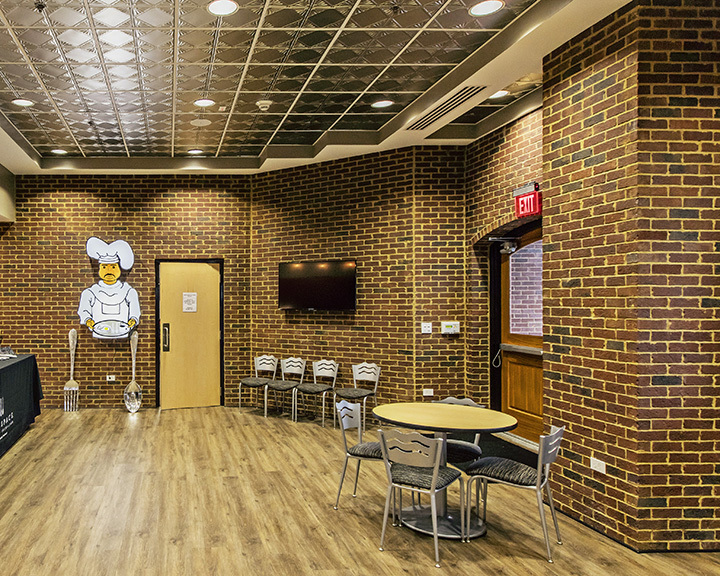 Opened November 2015, Chef Space currently has over twenty subscribers, with the capacity for up to fifty entrepreneurs. 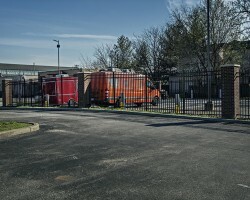 Chef Space is the first phase in a larger plan to revitalize Louisville’s Russell Neighborhood. Please check out their website (chefspace.org) to learn more.